Forest Guard is a smart IOT sensor system which detects illegal logging, wildfire, illegal transport access and sends the coordinates on the map. 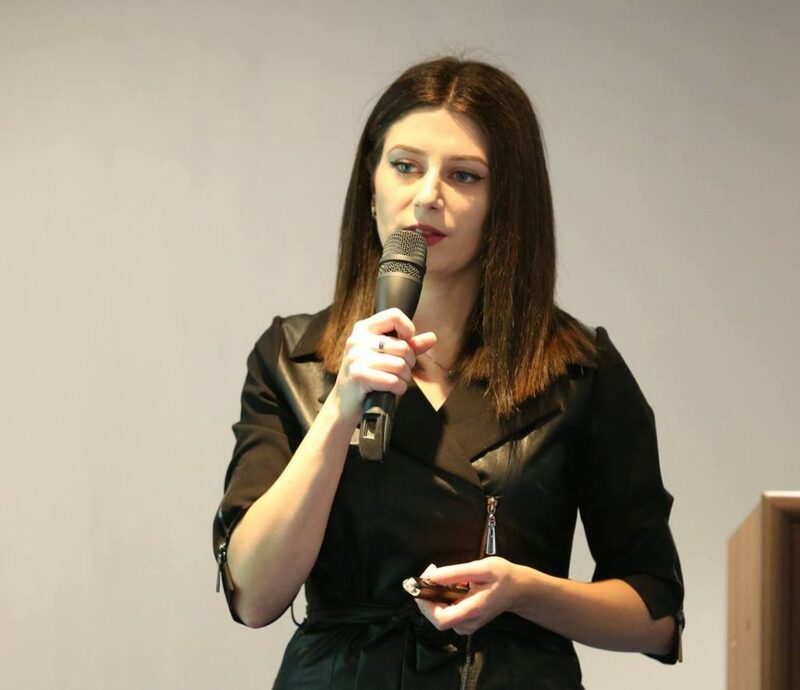 According to the startup CEO Svetlana Jaghatspanyan, the startup uses LoRa technology and has developed a unique FFT algorithm, which helps the sensor system save electricity and send the signals very fast. “1,5 years ago the Armenian Nature Protection Ministry had a verbal agreement with our CEO to make a solution for Dilijan National Park, in order to stop the illegal logging acts there. We decided to use IOT technology, because it is the technology of the future. That’s how we started to develop the sensor system. 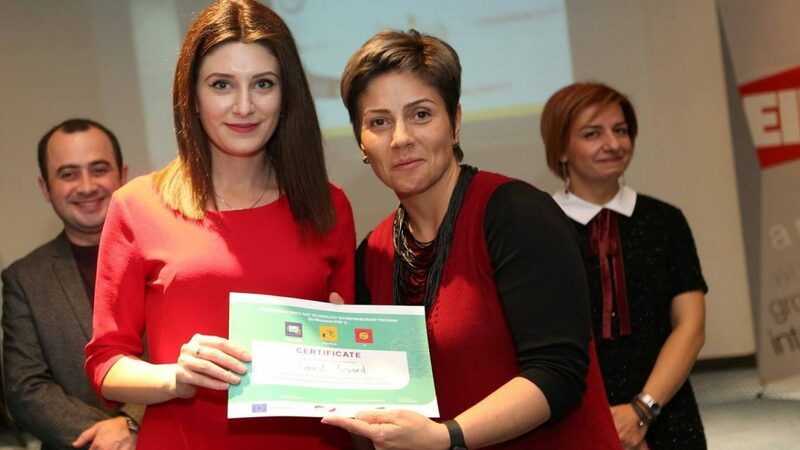 When we finished, the government changed, after that we won this grant and decided to make the pilot program ourselves, and only after that to cooperate with the government,” Svetlana Jaghatspanyan tells. 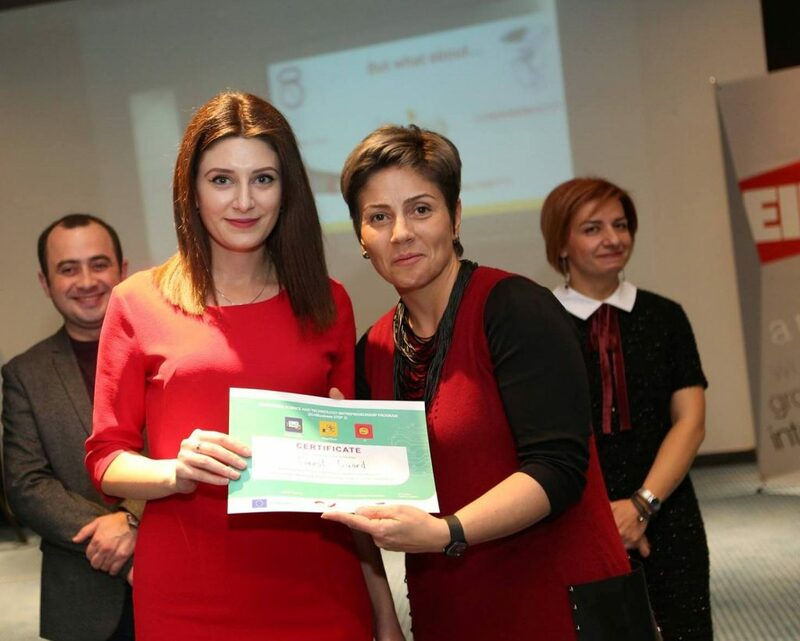 The startup which has 6 team members, received STEP grant in November 2018. According to Svetlana, the team is using the financial resource to develop the pilot program. “We will place our sensors in the forests in a month and will start live monitoring. The successful pilot program will help us sell the product easily. It is a very good portfolio for the product,” she notes. Svetlana considers EU as Forest Guard’s next potential market. 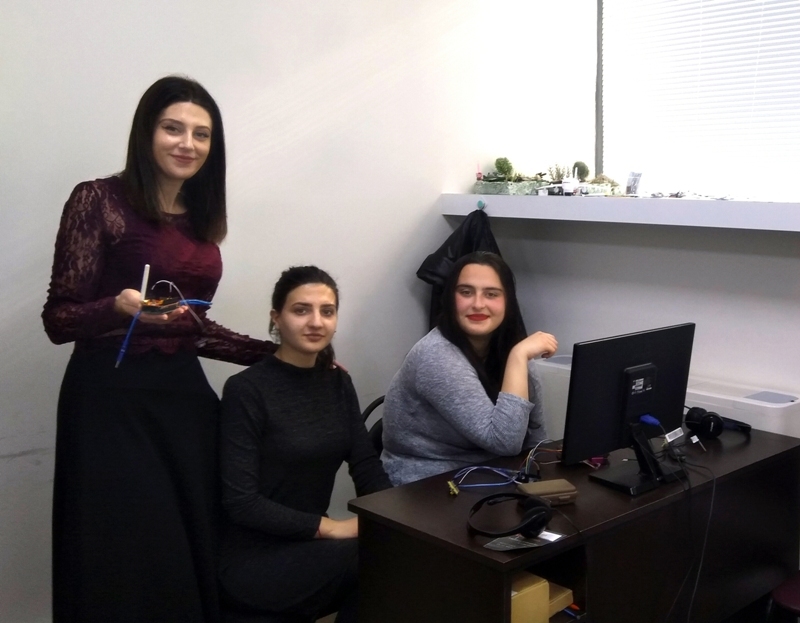 “We want to come to the EU market during the second year of our project, after dealing with the Armenian market,” she informs. Forest Guard CEO emphasizes that it’s not that difficult to develop as an early stage startup in the Armenian market. “Nothing is difficult if you try. 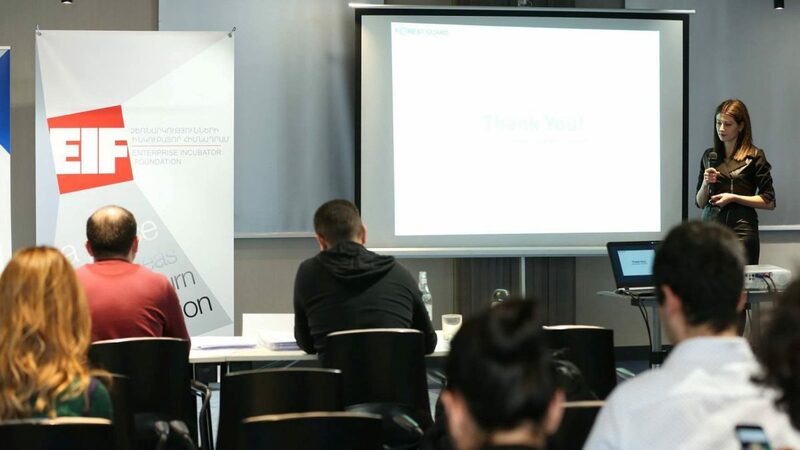 We tried many, many times to get an investment, to be recognized by the current government, to let people know about our startup. And now is the time when the startup succeeds. 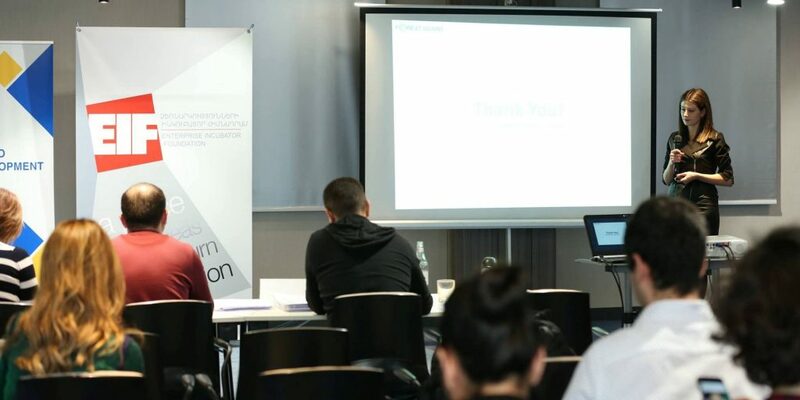 Currently we are one of the semifinalists of Gist competition, and after the voting process, we really hope to become a finalist, win a prize and establish a campaign, first in Armenia,” she informs. During the upcoming year Forest Guard will cooperate with the Armenian government, as all forest areas in Armenia belong to the public sector. “We have connections in the government, they already know about this project. We had a meeting in the Nature Protection Ministry, where everyone was interested in this project. 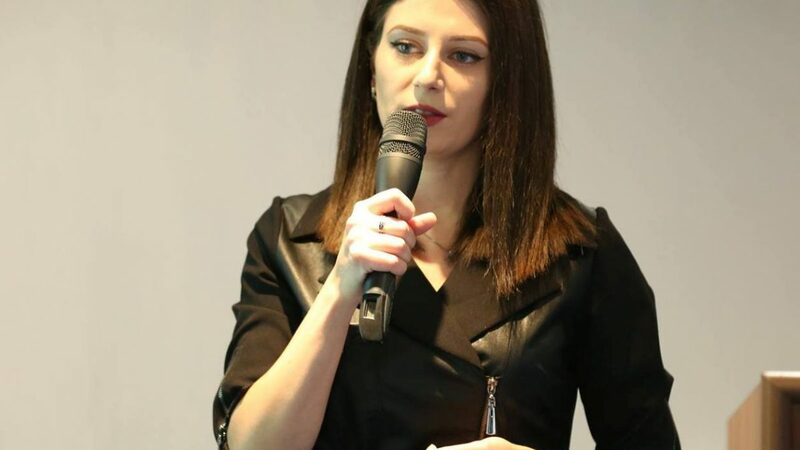 So as soon as the pilot program completes, we will start our cooperating with Armenian government,” Svetlana concludes.